Because you all seemed to love A Hawaii Food Bucket List (From a Local), I decided to make a part 2! So here are a few more local foods to try in Hawaii. 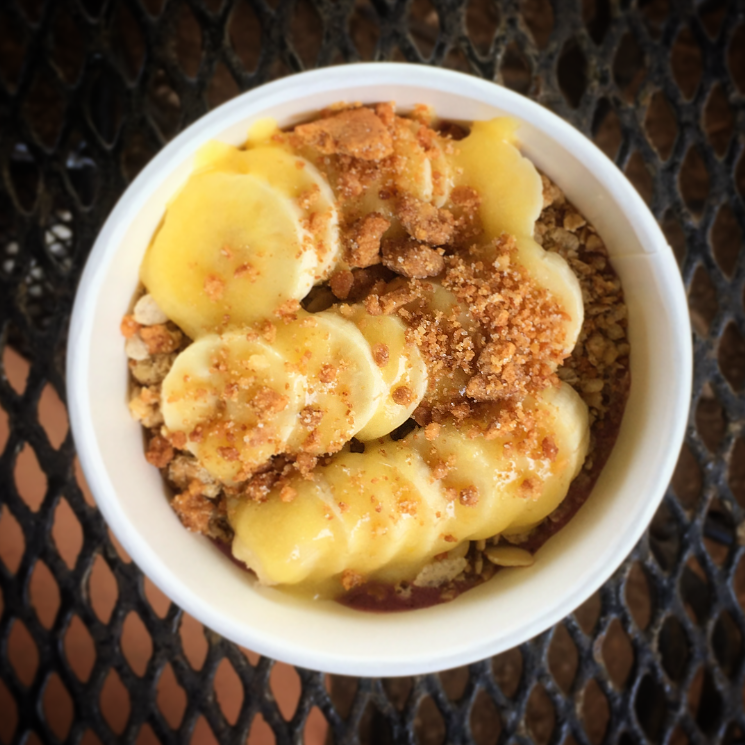 For some reason, many people hold the misconception that acai bowls originated in Hawaii. While this is not the case, Hawaii is the prime climate for growing acai berries. So while you’re here, why not have an acai bowl made from locally grown acai berries? At Kahuku Farms, they do just that, topping the acai mixture off with some tasty granola and tart lilikoi butter. These miniature bananas are so much sweeter and smoother than normal bananas. They are a must-try while you are on the islands. *Tip: if there are small brown spots on the peel of apple bananas, the inside should still be unaffected. Not only do Mauna Loa macadamia nuts make a fantastic souvenir, they make a tasty (and filling) snack to try while you’re on island. They have tons of fun flavors, from Kona coffee to mango chipotle to honey sriracha to Maui onion and garlic. My personal favorite is the honey roasted macadamia nuts. In all honesty, 100% Kona Coffee should’ve made it onto the first list. But since I’m not a coffee drinker, I didn’t think to add it. 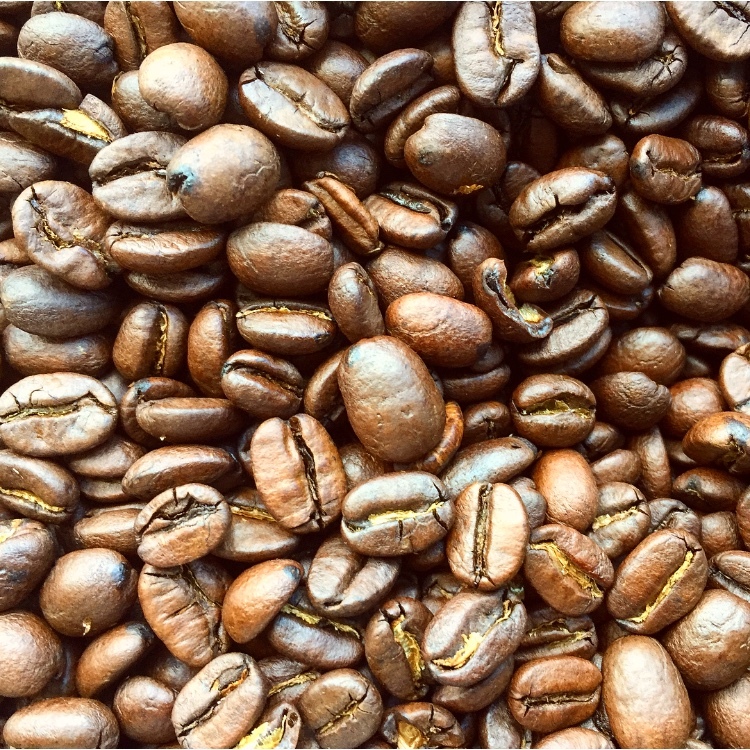 Grab some from a local grocery store to take home or stop by a local coffee shop, like Island Vintage Coffee, for a taste. Lomi lomi salmon is a dish typically found at luaus. It’s basically a mixture of diced, raw salmon with diced tomatoes and onions. Instead of putting extra butter or cheese powder on popcorn, many locals choose to put the Hawaiian Hurricane topping on it instead. This mixture combines Japanese arare (small rice crackers) and nori (seaweed) flakes with the usual buttery topic for a completely different popcorn experience. I’m a bit of a honey fanatic. Whenever I see a new type of honey, I buy it (assuming it’s not some absurd price). 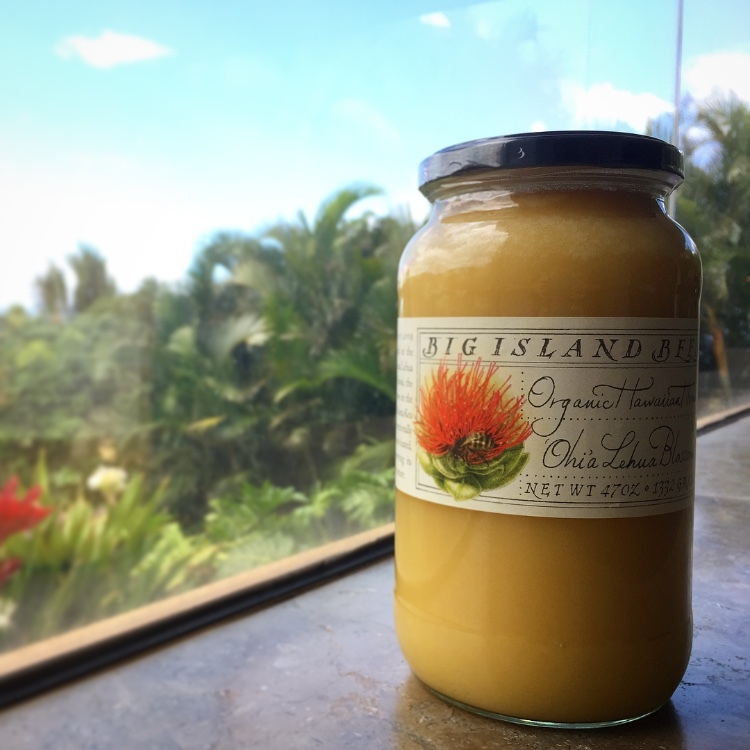 And despite the dozens of different types of honey I’ve tried – from avocado to Australian to sunflower to Swiss to ginger – the ohia lehua blossom honey from Big Island Bees is my absolute favorite. If you come at the right time of year, you may be able to find a 47-ounce counter from Costco at a decent price. If not, many tourist shops that also sell food may sell very small containers of this honey for you to try. Lilikoi is the Hawaiian word for passion fruit. When you’re searching the island for some fresh lilikoi (trust me, it’ll be quite the struggle), you have to call it “lilikoi,” not “passion fruit” (most people have no idea that both terms refer to the same fruit – here are more local words you need to know before visiting Hawaii). If its passion fruit season, your best option for trying to find lilikoi is at a farmers market – KCC (Kapiolani Community College) has quite the large selection. However, if you don’t find any there, go hiking on the Maunawili Falls trail and pick some! Mochiko chicken is kind of like an Asian spin on fried chicken. The chicken is typically coated in mochiko (rice flour), soy sauce, garlic, ginger, sesame seeds, and green onion before it is fried. Here’s a recipe from Foodland, a local grocery store, if you want to make it at home. 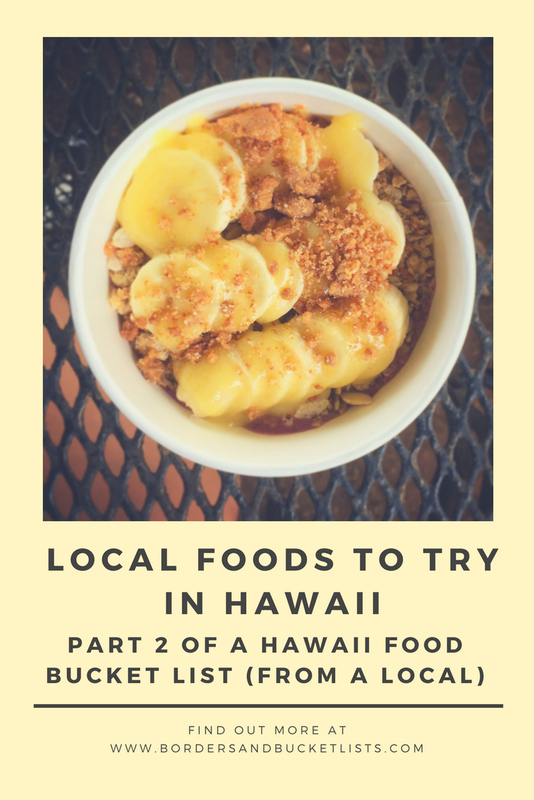 Any more local foods to try in Hawaii that I missed in both part 1 and part 2? Write about them below in the comments! I’m glad you liked it :). I haven’t been to Hawaii yet, but it seems like a travel destination which will please all my senses. I’d love to try all of these local foods because most of them are my favorite ones. Mochiko chicken is making my mouth-water! It really would!! There is honestly so much to experience here :). I want to go to Hawaii so bad! Just living through your posts atm haha. You definitely should come one day! And lol, well, there are a lot of posts to live through at least :). I LOVE apple bananas!!! Especially in my acai bowl! You’ve seriously made me miss Hawaii so bad even though I’m still slowly going through many of the snacks (namely mac nuts, chocolate, and coffee) we brought back a couple of months ago. I totally need to go back soon! RIGHT?! Apple bananas are so much better than regular bananas! And yeah, you should definitely come back soon! I love having local things to try! The popcorn topping sounds so unusual to me but I tend to go for sweet things. Will be checking out Part 1 as well. Ooh yeah, part one has a TON of sweet foods, so I think you’ll enjoy that one :). Yeah, as a Hawaii local, there’s a hard line to balance between telling too much and too little (I actually wrote a post about it lol). Sometimes you just want to keep those local secrets to yourself, ya know? 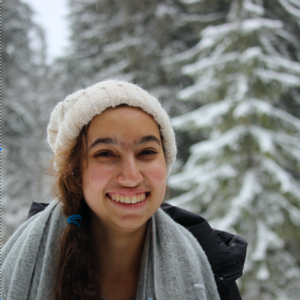 I decided food was an okay thing to write about, because, not only do people LOVE food, but it also helps out local businesses :). Oh my goodness, Hawaii keeps surprising me! It was never on my bucketlist until recently and now I really need to try those apple bananas. They look so good! I’m glad it finally made it onto your list!! And yes, apple bananas are a must! I bloody love macadamia nuts! As if I needed another reason to want to visit Hawaii?! They have something similar to apple bananas in India, but my Indian boyfriend tells me they’re “just called mini bananas”. Either way they’re delicious! Hmm I’ve never heard them called “mini bananas” before! That’s so interesting. Lol even our signs at Costco say “apple bananas”. The honey is honestly so good!! I HIGHLY recommend. The apple banana sounds so good! And a fresh acai bowl would be a great way to start the day! Me too! On the same page for both of those foodie statements :). Those macadamia nuts are so dang good… I can seriously eat 3 cans, haha. Argh, this all makes me so hungry! It all sounds amazing, but especially the apple bananas – I love the small bananas found in Asia and these sound similar? Hopefully one day I’ll make it there to try them! I’ve been hearing from other commenters that they seem to be similar. I’m not sure though, as I’ve never tried any bananas in Asia lol. I’ve been to Hawaii four times, but I guess I need to return to try all of these. Although I already know the coffee is wonderful! Lol yes! Come back for your fifth visit! ooh academia infused Kona coffee sounds tasty!